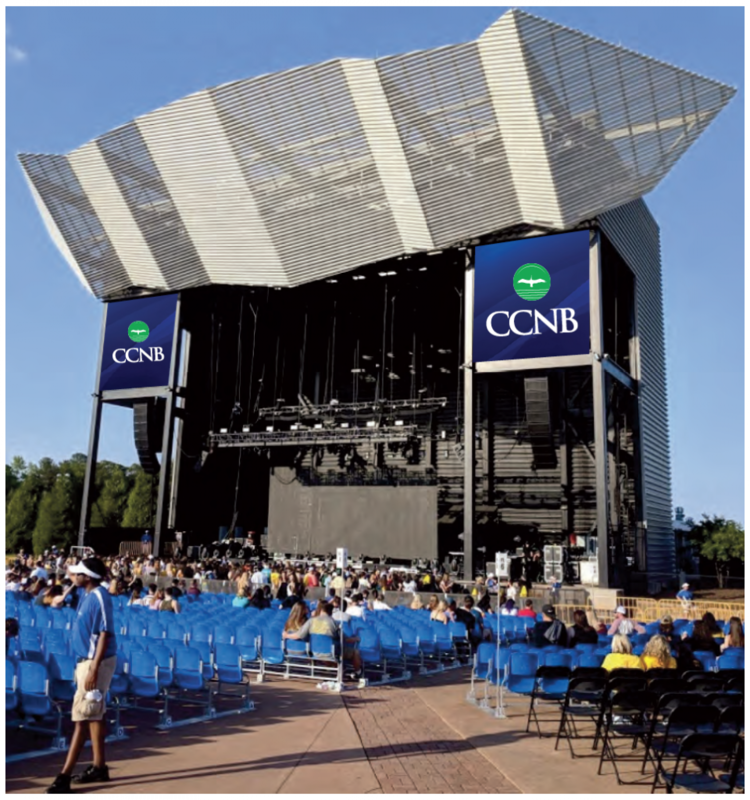 Myrtle Beach, S.C. – (February 1, 2019) — Coastal Carolina National Bank and the City of Simpsonville have entered into a three-year agreement to name the City’s outdoor entertainment facility at Heritage Park, “CCNB Amphitheatre”. The CCNB Amphitheatre will continue to host premier performers, musicians and bands and be a venue for an array of community events. Because of its convenient location near the Interstate-85 corridor in the Upstate, the 15,000-seat outdoor amphitheatre which has served the Greenville-area market since 2005, has attracted concertgoers from across the Southeast. Dianna Gracely is the City Administrator for Simpsonville. 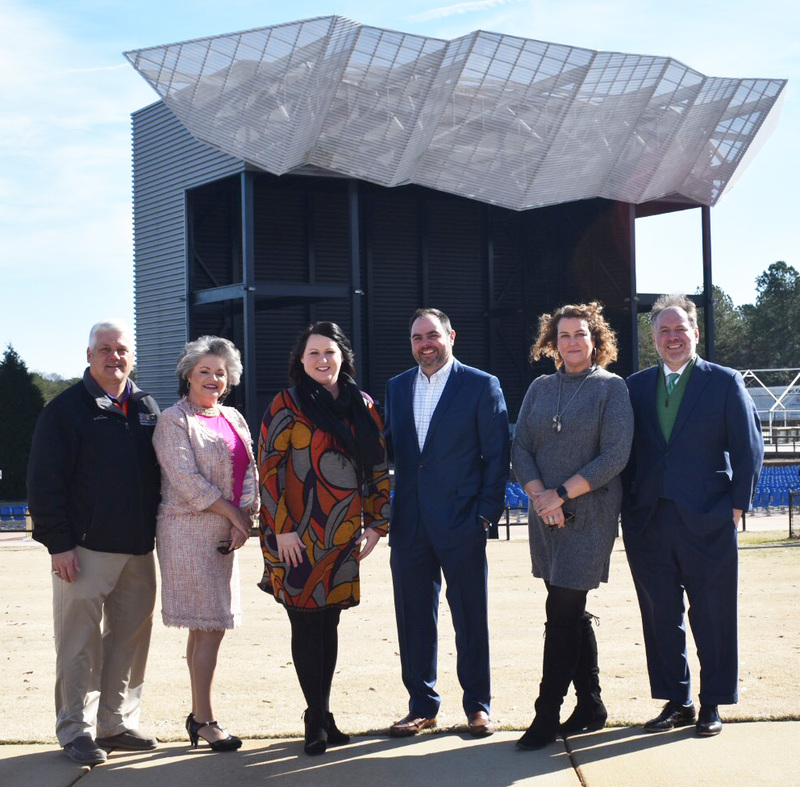 The City of Simpsonville contracts with TRZ Management and Live Nation in a partnership to bring exceptional entertainment to the Amphitheatre, which has featured Willie Nelson, Mumford & Sons, Post Malone, the Counting Crows, Darius Rucker and The Doobie Brothers. Dates for 2019 are still being finalized as the excitement grows for the high-level entertainment coming to Simpsonville. Look for updates on the 2019 concert schedule coming soon.